Approved to drive means Allyson has provided their driver’s license number and passed the Turo driver screening process. 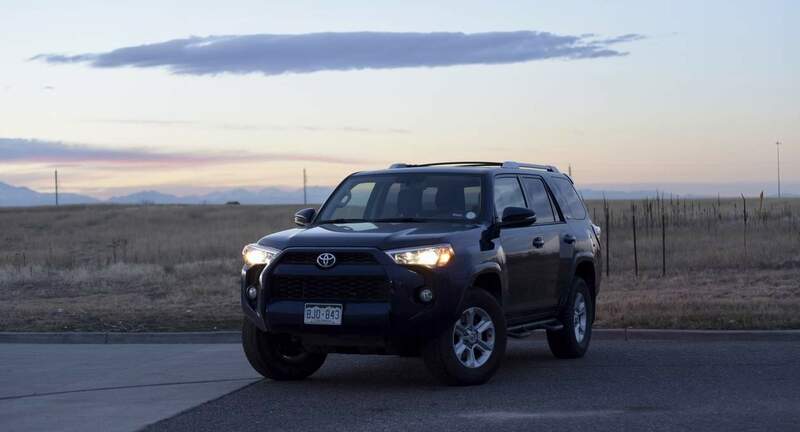 I love sharing my 4Runner through Turo! Getting outdoors is one of my favorite things to do in Colorado so why not share that with people who are visiting. It&apos;s available through instant book so no need to request and wait for approval - just book and go! I really enjoy travelling around and am so glad that Turo gives everyone the opportunity to do that in the comfort of a fantastic vehicle. I use a valet company who does a fantastic job of making renting my 4Runner a breeze - from pick up to drop off! This was my first time using Turo and it was great! Way better than using typical Enterprise or Hurtz. Alison was very responsive by email and through the Turo app. Her Toyota 4runner was perfect for this trip with no issues. The pick up and drop off was really easy and the shuttle bus too and from was very easy and convenient. I will be using Allison’s 4Runner if its available for my snowboarding trip next year.